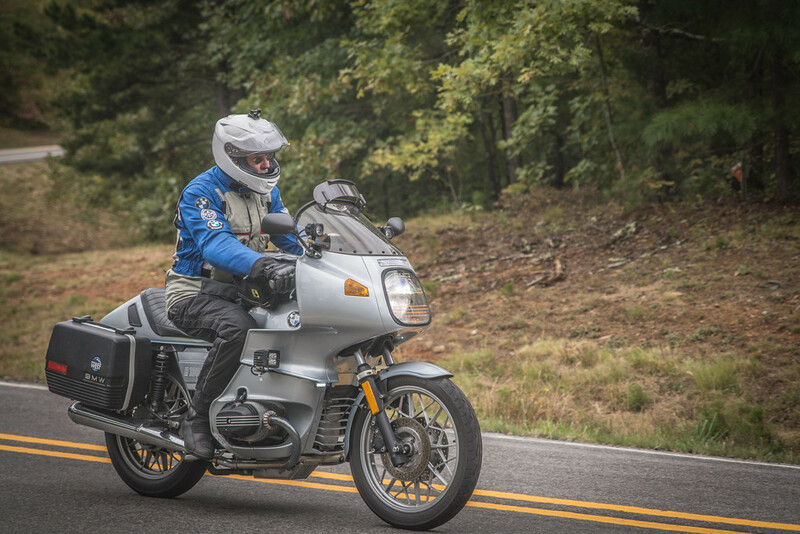 A shot I took last week of my friend on his '84 R100RS as we rode the Ozarks. Sunday morning along the Buffalo River west of Low Gap Arkansas. 18 R1200GS, Ride Safe, Richard (K7TNT) MOA #114372, IBA #59670 2015 Be the Adventure! NorthEastern California...maybe Spring is here!!!!! Got my RT out for a 300 hundred mile ride on Saturday! Yay! !